Update for business owners. The Autumn Statement was Chancellor Philip Hammond’s first major announcement since taking office. As well as new information about the state of the UK economy, it included some key points for small businesses. The tax free personal allowance will rise to £12,500, and the higher rate threshold to £50,000, by the end of the parliament. The personal allowance will rise at least in line with inflation from that point. The Chancellor said the government had put a “business-led recovery” at the heart of their plan. Following this, he confirmed that corporation tax will fall to 17 per cent, in line with the government’s existing plans. It will also implement the business rates reduction package. Importantly, the rural rate relief will remain at up to 100 per cent, available to some businesses in rural areas. 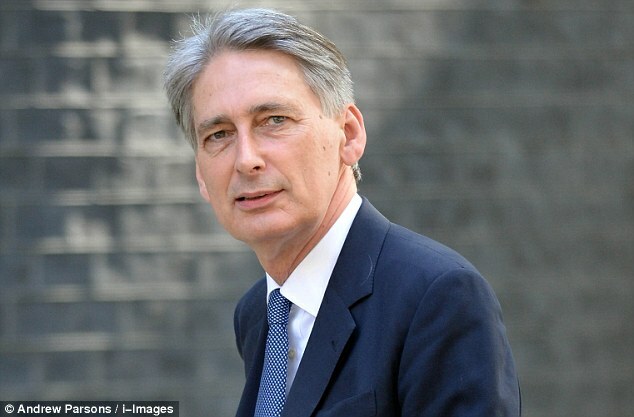 For businesses with employees, the Chancellor confirmed an expected crackdown on some salary sacrifice benefits, but he crucially said that some, including those for childcare, will remain untouched. The Universal Credit taper rate will be cut, in a tax cut for those in receipt of the benefit. He also signaled a crackdown on “inappropriate use” of the VAT flat rate scheme, although he did not explain what form this may take. As announced before the speech, the National Living Wage will rise from £7.20 to £7.50 from April 2017. The government will double the capacity of UK Export Finance, the body that helps exporters win and fulfill contracts. The Chancellor expressed concern that UK startups are bought by larger competitors before being given the chance to grow to scale. To combat this, he announced new investment of £400 million in the British Business Bank, with the intention of unlocking total investment of £1 billion. The Chancellor repeated concerns about UK productivity, pointing out that it lags behind major EU competitors. To combat this, Hammond announced the establishment of a £23 billion ‘productivity investment fund’. This will focus on projects in innovation and infrastructure. He also announced that investment in research and development will rise by £2 billion by 2020. To combat the falling pound and rising oil rates, the fuel duty rise will be postponed again. The Chancellor suggests this saves the average van driver £350 a year, and the average car driver £130. The Office for Budget Responsibility forecasts growth at 2.1 per cent in 2016, 1.4 per cent in 2017, and 1.7 per cent in 2018. It forecasts two per cent growth by 2021. The forecasts are all down on previous predictions, and the OBR attributes this to continuing uncertainty following the EU referendum. However, the Chancellor pointed out that medium term forecasts have the UK’s growth rate pegged above IMF predictions for major EU economies including Germany and France.